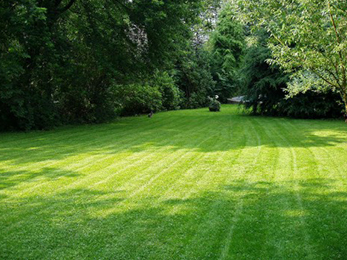 Most property owners know that it takes a great contractor to provide good lawn care. Kirkwood MO property owners, however, are in luck. They can now call on Lawn Masters, which provides the ultimate lawn service guarantee. We are the best in the business and we want to keep that status for as long as possible. We will be there for you and your lawn, to give it a proper mowing, whenever necessary. If we can’t make it on time each time (because, say, of bad weather, or other extraneous circumstances), we will make sure to let you know in good time. You’ll never be left feeling frustrated and unhappy because of our services – quite the contrary! There’s pretty much nothing we cannot do, in terms of lawn care and landscape design. We will handle each aspect of these two important services with the utmost care, as well as with the proper attention awarded to detail. We handle landscape installation and all its logistics. We supervise the installation of hardscapes and can also perform lawn renovations when necessary. Does your lawn require sod installation? What about a brand new irrigation system? Need professional technicians to take care of the lawn mowing for you? 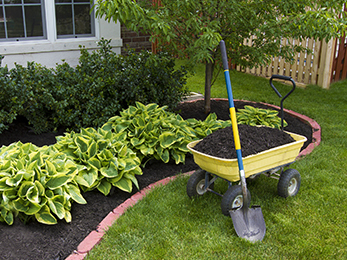 We will take care of all that, plus Bush Trimming, Mulch Installation, Aeration and Seeding, Leaf Removal, Seasonal Color and even Annual Design & Installation. We have yet to meet a lawn care project that is too complicated or ambitious for our teams. Our main concern is to keep your lawns and landscapes looking beautiful throughout the year. Since we’ve been active in this field and the Kirkwood area for a long time now, we know enough about Flower Planting to guarantee quality services. 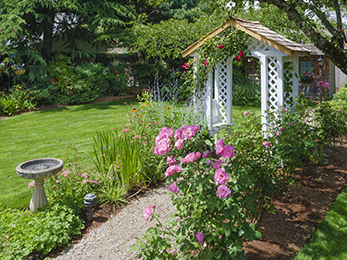 Not only are we versed in the best species of plants and flowers for local conditions, but we can also handle Flower bed maintenance for you during key seasons. 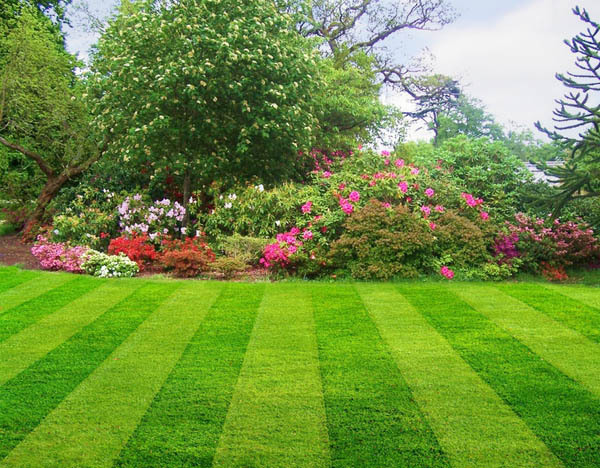 We want your lawn to look its absolute best at all times – we, like you, want your property to become the talk of the town. We’ll also perform a Spring & Fall leaf clean up, as we know that leaves left to rot on a lawn can do substantial damage and encourage the apparition of mold. Soil aeration is yet another one of our services, which helps promote healthy, lush, thriving lawns. So give us a call today and let us know how we can be of your assistance!